This easy-to-make traditional summer fruit dessert is a delicious combination of sweet and sharp. At the right time of the season, you can pick all the fruits needed for this recipe on the farm. 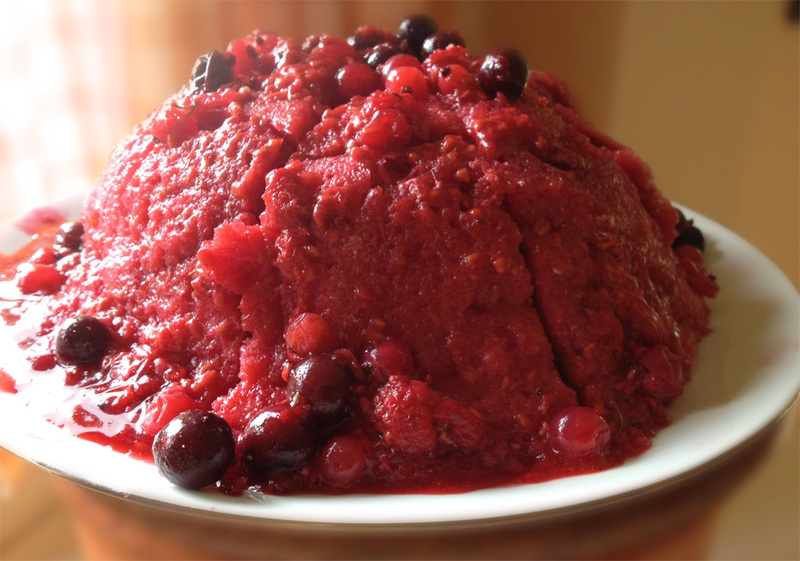 We also stock a summer pudding mix of frozen fruit in the farm shop. 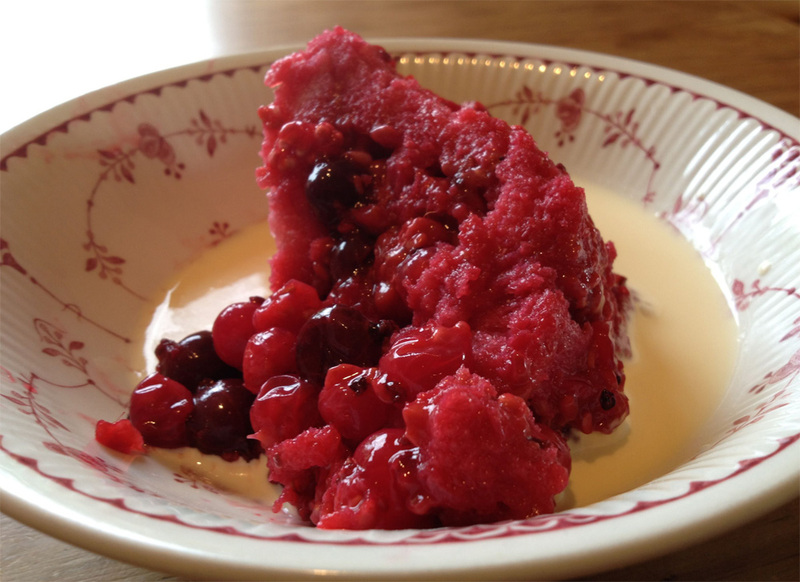 Delia Smith’s summer pudding recipe is our family’s favourite. Follow what's happening on the farm as it happens.